We are so proud to have helped HAART Kenya's work through our supporters' generous contributions. 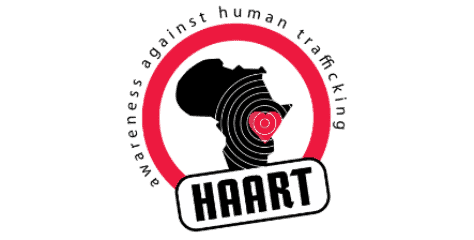 Awareness Against Human Trafficking (HAART) was founded in response to the increasing crisis of human trafficking in Kenya. 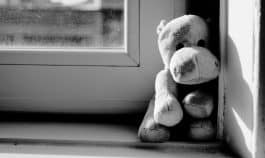 Founded in 2010, it works in the areas of prevention of trafficking, prosecution of trafficking offenders and protection of victims, and works with partners in advocacy and policy.